Raiders are gonna milk this cash cow for a LOT of gold. Just like the Grove Warden. But it’s not so bad. Either raid and get it, pay and get it, or don’t get it. Simple. I’m in no rush to get it. I might get it but I don’t know. Grove warden farming went for like 12-13 months. if they have a better schedule for BfA, the farm window will be less. I imagine community runs will happen again via facebook and twitch groups too to keep an eye for, once enough raiders get enough mythic gear to do carries. Even the optimists among us don’t expect BFA until July, so at least 8 months to get it. No rush. Think we’ll see a comeback from groups like FriendshipMoose? So I have to ask… wth is event 779 that’s listed on the front page? Edit: now it’s event 781. Weird. Well I got my Grove Warden thanks to #FriendshipMoose 🙂 people were running it for free at the end of WoD! Touché! I tried to get into friendship moose but the groups were ALWAYS full (understandably), so I just paid for mine. Thanks to the garrison I had plenty of gold jingling around. 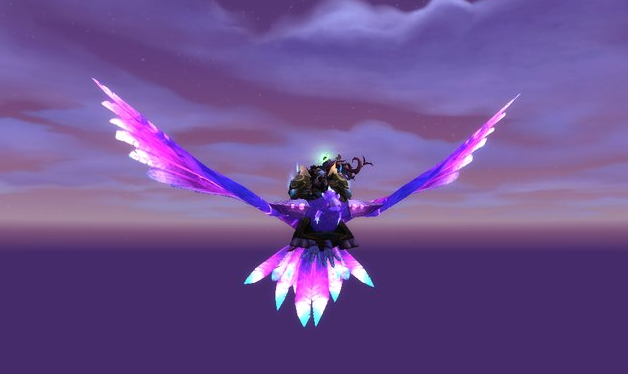 I think it is a good thing that you can get the mount even on heroic difficulty (just like the Grove Warden in WoD), so that everyone has a chance on getting it without having crazy high standards to even get access to a raid. I want the mount, and I’m gonna pay for a run. If it’s anywhere under 200k gold I’ll honestly consider it a bargain. But I’m likely gonna wait 10 months first. In WoD it was pretty easy/cheap by the end, and when I don’t feel confident about getting a normal run done this weekend just to experience the raid without wiping way too much I doubt I’ll be ready for heroic any time soon.